Business and tourism chiefs have called for the urgent restoration of a direct air link to London. In February easyJet ended its service between Aberdeen Airport and Gatwick, citing low demand from passengers. However, the decision has prompted an outcry. 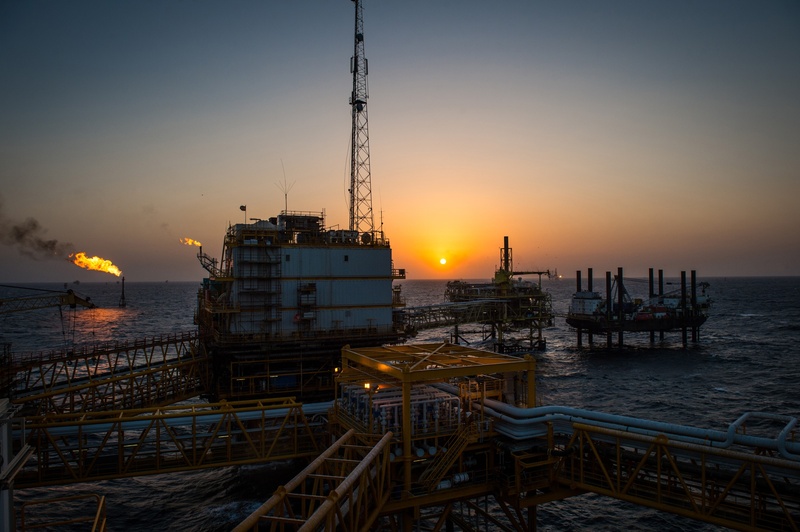 Businesses claim it will make it more difficult to maintain links with the country’s financial capital when the economy is still attempting to recover from the North Sea downturn. Now, a group which promotes the interests of the airport and north-east air travellers has called for the “essential” service to be restored. 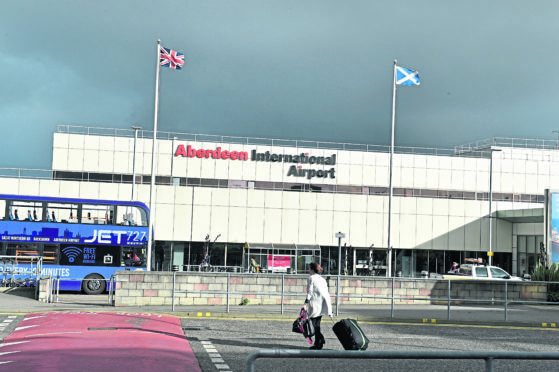 The Aberdeen International Airport Consultative Committee (AIACC) is made up of representatives from organisations such as the chamber of commerce, Aberdeenshire and Aberdeen City councils and passengers. A letter by Peter Smart, chairman of the organisation, says: “Our view is that whoever takes on the route should take note of the requirements of Aberdeen-originating travellers in respect of travel to London and the south-east of England for business meetings, of travellers interlining at LGW (London Gatwick) and of those making leisure flights to visit friends and relatives. There was fresh misery for air travellers last month when Eastern Airways confirmed it would axe flights between Aberdeen and London City from next month. The airline operates the service on behalf of Flybe, which stepped in to secure the link in 2014 following a campaign by The Press and Journal, Energy Voice’s sister publication. Gordon MP Colin Clark has been lobbying airlines to step in and take over the services. He said: “The end of frequent easyJet flights between Aberdeen and London Gatwick, then Aberdeen to London City with Flybe, is unacceptable. “That isn’t the fault of the airport. In fact, Aberdeen has gone from strength to strength. “The committee is clear – only an operator in the image of BA, Dan Air and Flybe will give the north-east customer a reliable service.